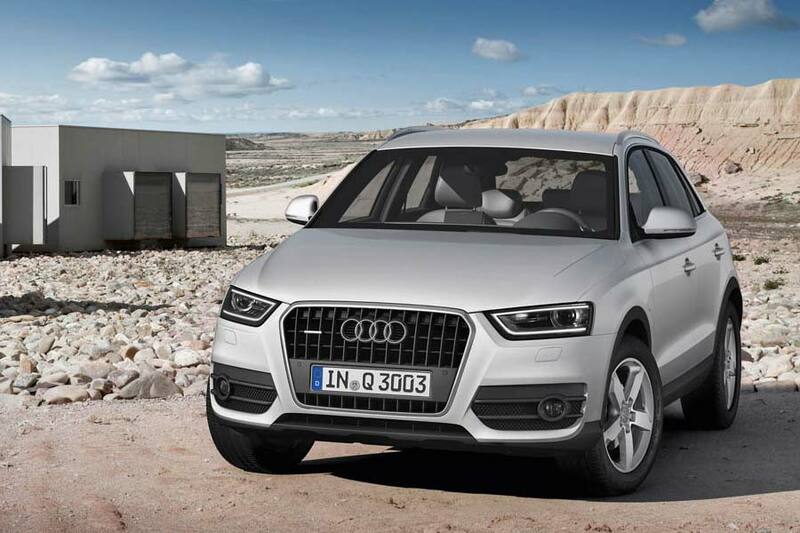 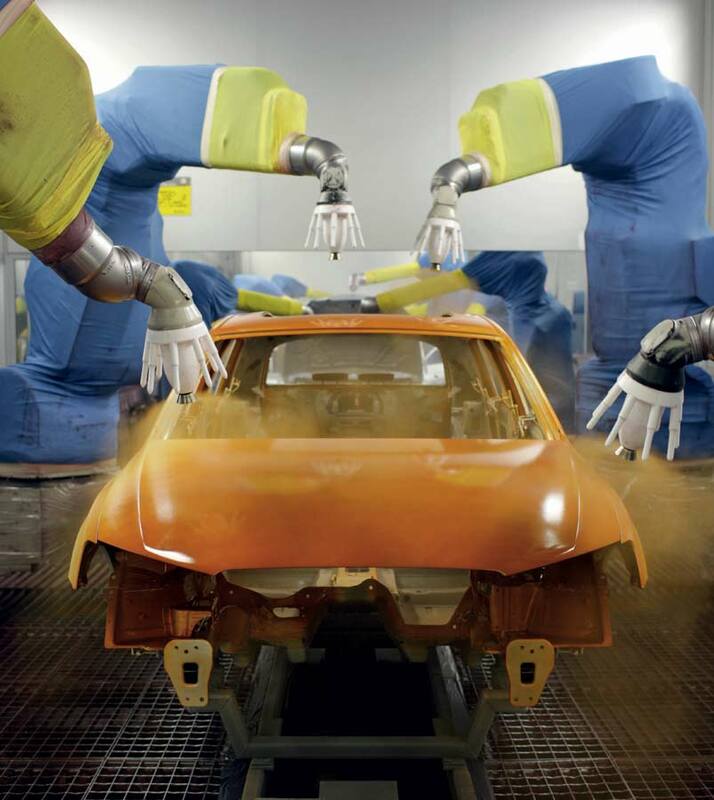 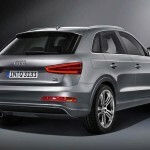 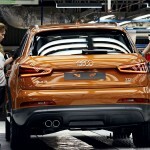 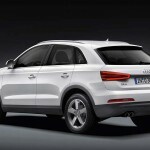 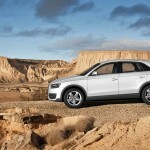 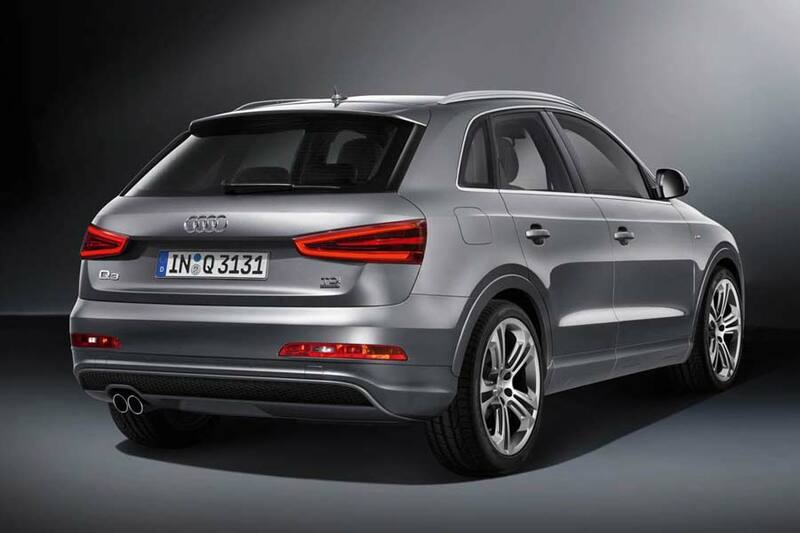 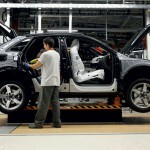 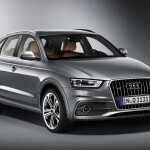 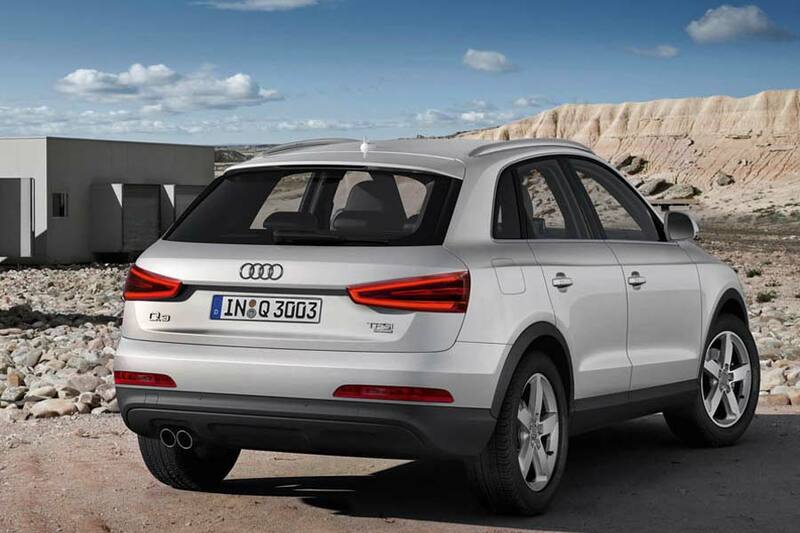 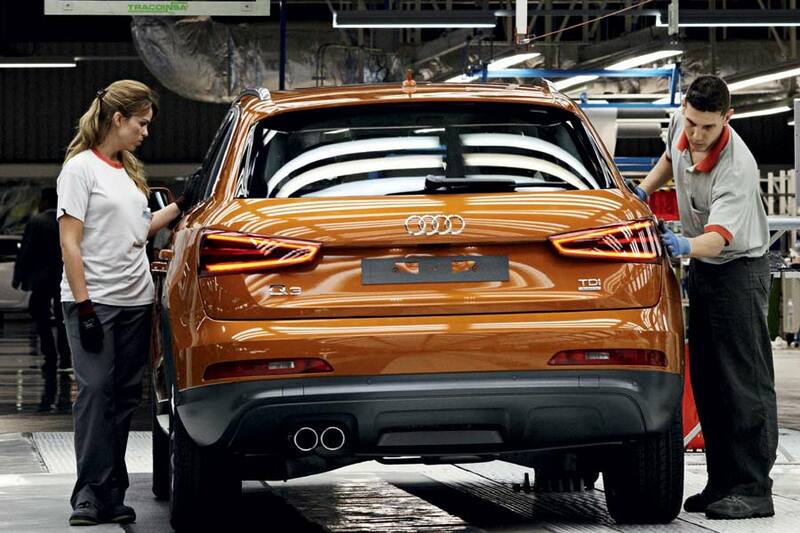 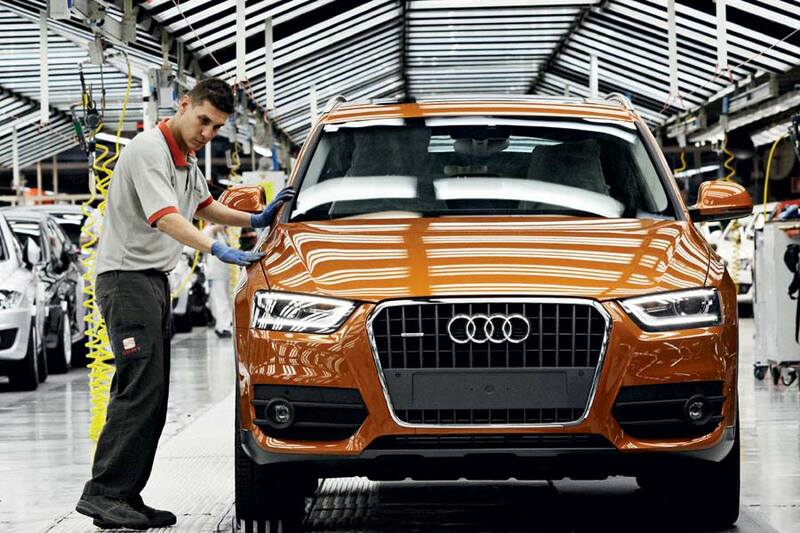 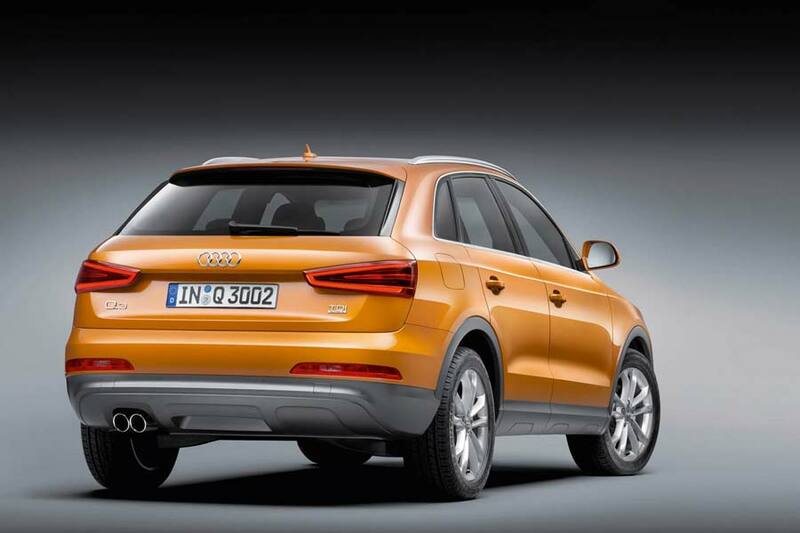 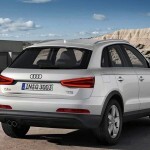 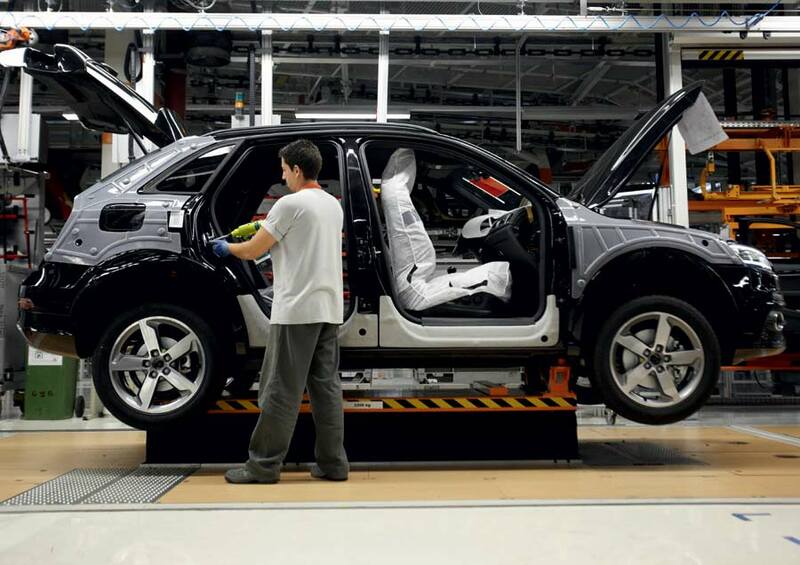 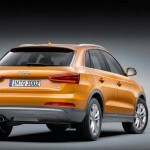 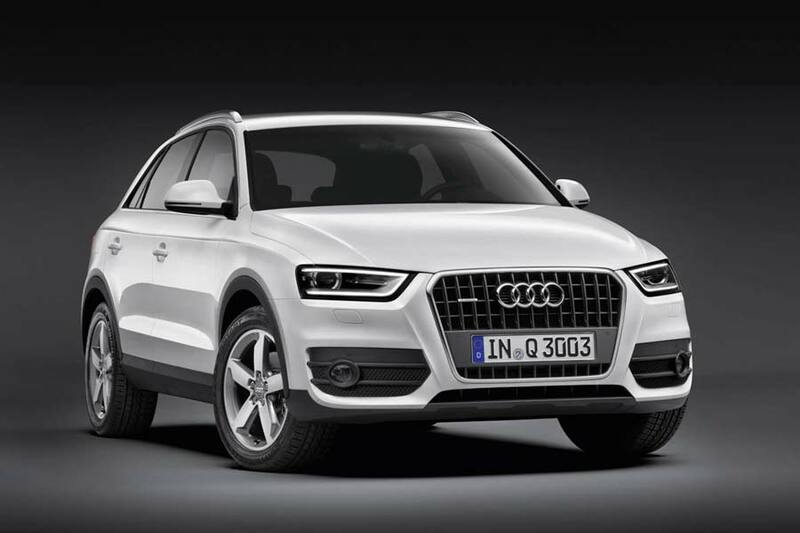 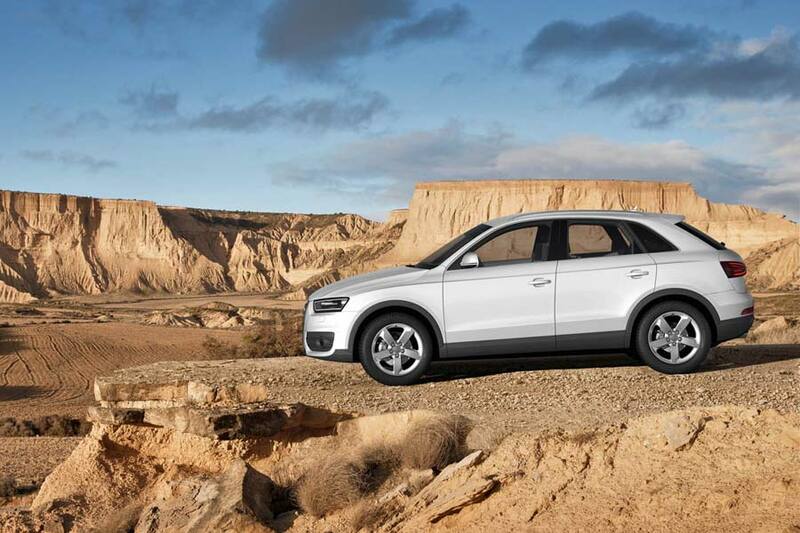 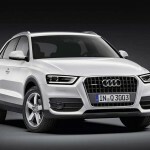 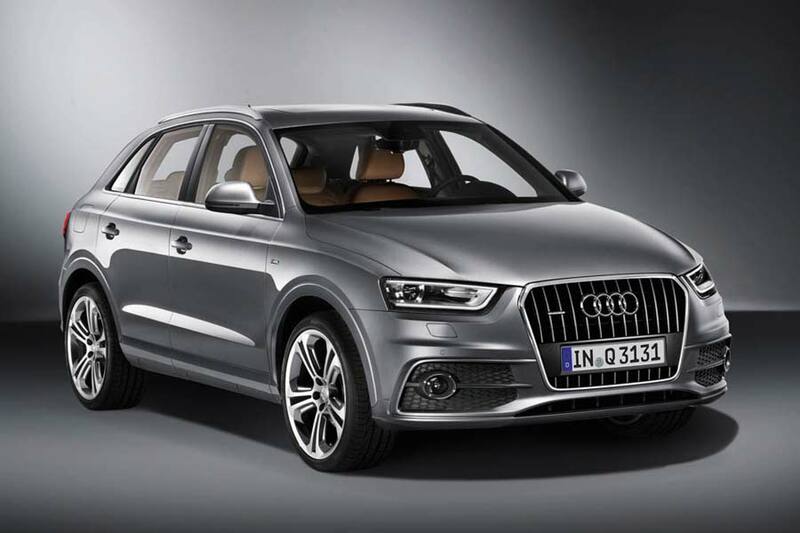 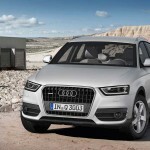 Production of Audi’s new compact SUV, the >Q3, has begun at SEAT’s Martorell plant in Spain. 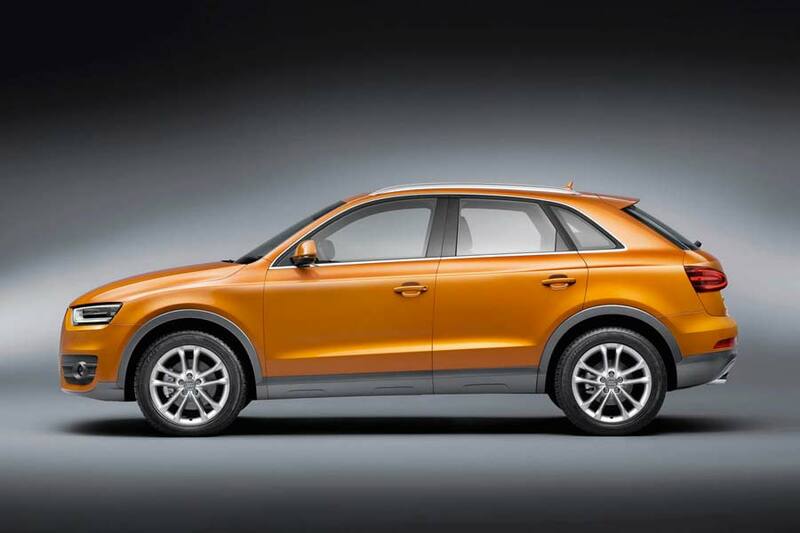 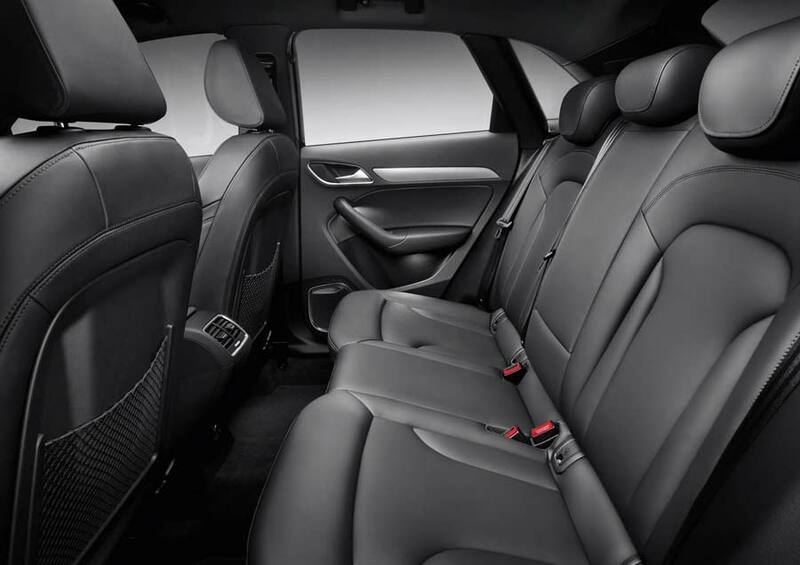 The five-door coupe crossover is targeting more of a lifestyle/sports car segment, rather than for the family/off-road market that the Q5 & Q7 models currently sit in. 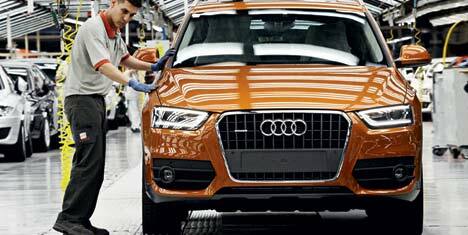 In order to guarantee the anticipated 100,000 vehicles per year, Audi, along with SEAT have sunk €330 million into the plant. 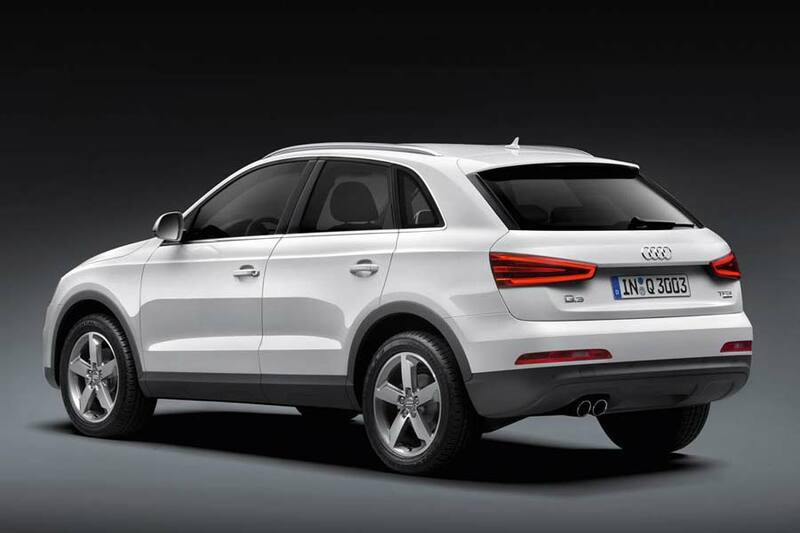 We wouldn’t be surprised if the much-rumoured Q1 comes from the same factory, in the not too distant future.